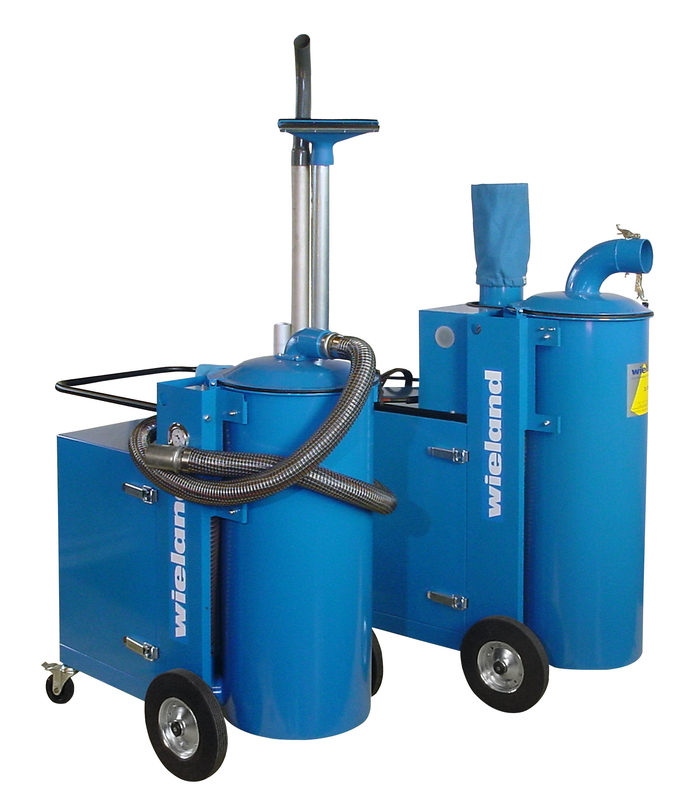 Since 1959 Wieland Lufttechnik has been one of the leading manufacturers of industrial vacuum units, truck mounted vacuum loaders and stationary vacuum cleaning, vacuum conveying and dust extraction units. Two modern production sites are placed in Erlangen and Sulzbach-Rosenberg, Germany. Sales offices are spread over Germany. Head offices in Erlangen, near Dresden and in Oberhausen ensure an optimum customer service. Currently Wieland Lufttechnik have approximately 135 employees in Germany. In France exists an owned sales organization. Licensed partner covers Australia. Longstanding agents and partners in most countries ensure a worldwide presence. Shrinkage, also called Sanforization, was patented in the US in 1954. This process is extremely important to the textile fabrics produced in today’s industry. Almost 80% of all cotton fabrics are subject to the Sanforizing Process. The remaining 20% are chemically treated for fabric appearance and or softness. The outstanding status of Daytex @ Shrinkage Belts has been reached through high efforts as reflected below: Daytex Shrinkage Belts Complete and full use of the highest quality natural rubber, sourced only from a limited number of approved plantations A unique production method on modern computerized equipment Daytex Cross Blend Process Daytex Cross Bias Process Excellent global technical support More than 40 years’ experience Your Benefits Constant quality of each belt Resist cracking even under heavy load Outstanding heat and chemical resistance Truly seamless Can be installed in either directions Unique homogenous belt structure for constant shrinkage. For over 150 years ITB has a successful history in manufacturing endless felts and technical textiles. The orientation at customer needs leaded always to new experiences and innovative developments. Today ITB is one of the international market leaders concerning the production of endless needled felts and woven fabrics for the process technology. Part of the company manufactures boiler-associated products for the construction of pressurized apparatus for the chemical, petrochemical, pharmaceutical, food and paper industries. 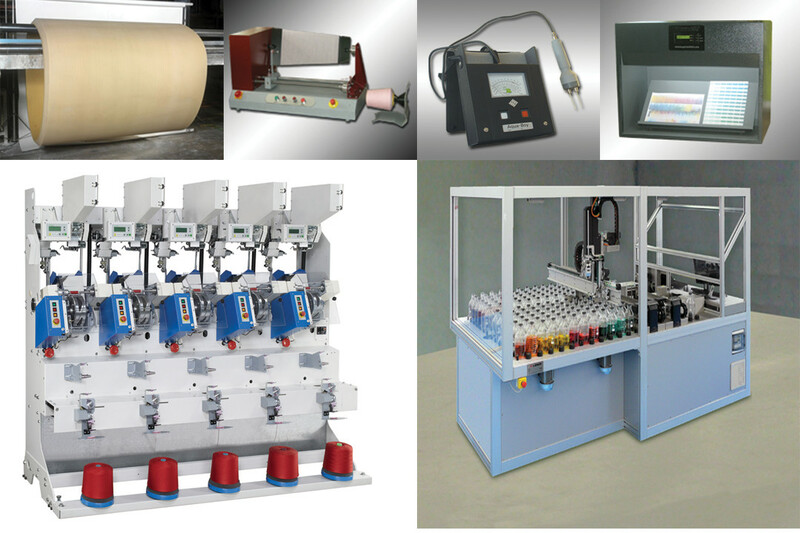 The other division is involved in the construction of machines and installations for the textile industry, in particular, for the dyed package yarns and dyed bumps sector. 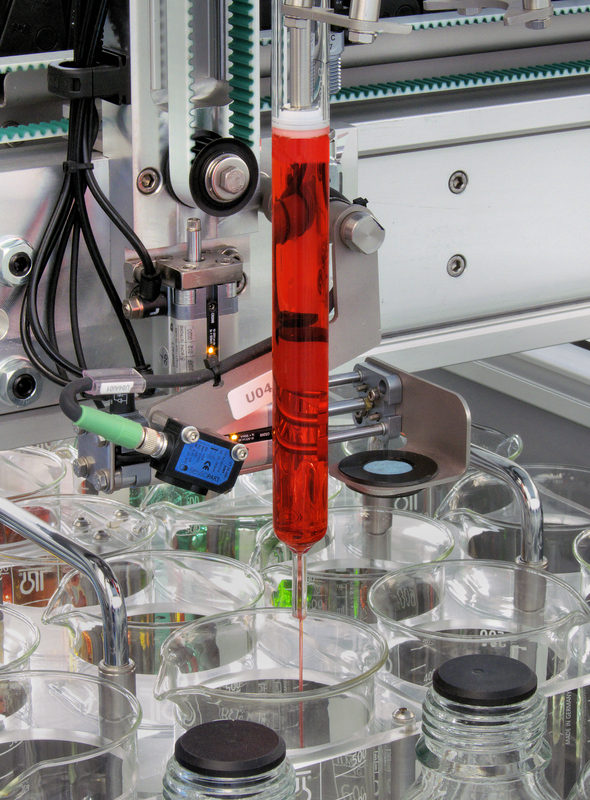 TSI offers a wide and varied range of products that are used in many application areas. Linear or circular brushes, cylindrical brushes or modular front brushes or tape and belt the list of available brush tools is particularly long. For each sector there are specific products designed to offer the ultimate in performance, capable of ensuring high reliability and highly competitive price/quality ratio. Brushes for all types of singeing and Brush sueding machines.